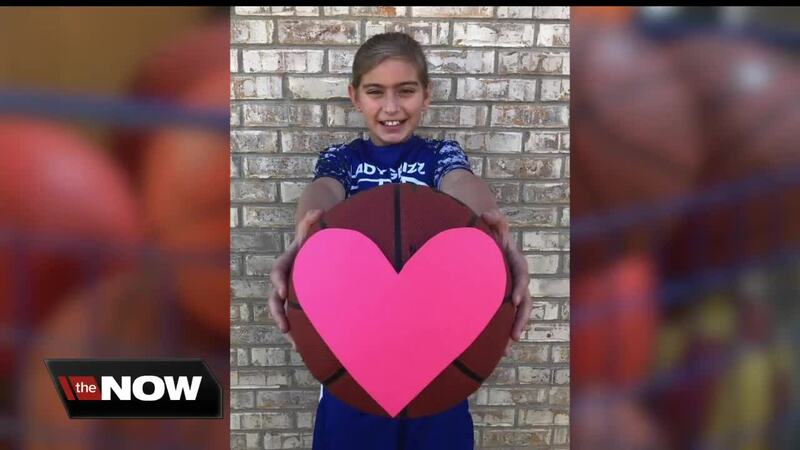 Cassidy Rucker, 10, lives every day with a congenital heart defect, but you’d never know it by looking at her — she looks healthy as can be and lives an extremely active lifestyle. FRANKLIN — February is American Heart Month and this week — Feb. 7 through 14 — is Congenital Heart Defect Awareness week. The fourth-grader, who goes to Needham Elementary School in Franklin, was chosen by the American Heart Association to be one of 40 young people across the country to be a national ambassador for the Kids Heart Challenge, formerly known as Jump Rope for Heart, which is a nationwide challenge that teaches kids jump rope skills, how their heart works and raises money for the American Heart Association. At one week old, Cassidy was diagnosed with tetralogy of Fallot, which means “four defects to the heart”. Her pulmonary valve wasn’t working, the pulmonary artery was too skinny for blood to pump through efficiently, and she had two holes in her heart. At 5 months old, she had open heart surgery, something she will need to do every 12 to 15 years for maintenance and check-up. 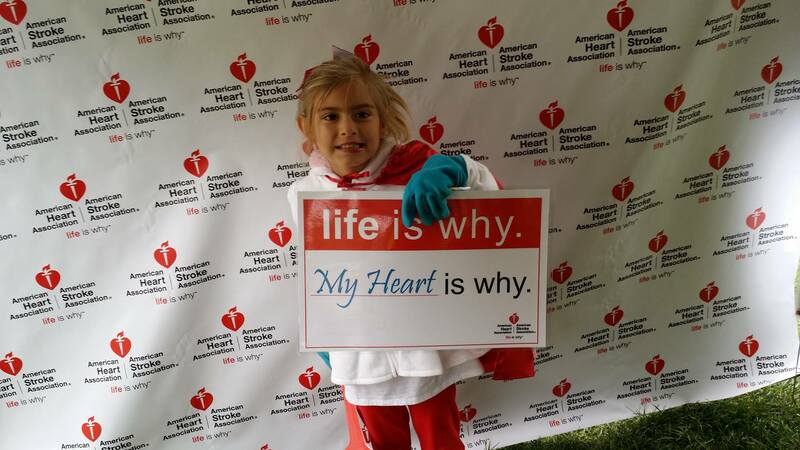 Cassidy and her family have raised over $10,000 for the heart challenges at Needham Elementary throughout the years. Through the Kids Heart Challenge, children learn the importance of eating healthy, living tobacco free and getting the proper amount of exercise. "We try to focus on the why to learn how to take care of our hearts, " Linzie Spaulding, Needham Elementary physical education instructor, said. Monitoring your body is also key, as congenital heart defects are treatable. Symptoms to look out for include feeling sluggish, having bluish skin or lip tone, pressure or pain in the chest, and not behaving like normal. There will be an adult dodgeball tournament raising money for Cassidy's Kids Heart Challenge on Feb. 22 at 6:30 p.m. in the Franklin High School Field House. Registration runs through Feb. 15. Cassidy wants to inspire others that there's no such thing as limitations. "So, kids with my defect know that they can do anything — anything they want," Cassidy said. "Nothing can stop them."